The Oxford Dictionary includes three definitions of the word translation. Each strikes a chord in my life. “The process of translating words or text from one language into another.” Living more than 30 years in a foreign land requires a fair amount of translation, not only linguistically. “Conversion of something from one form or medium into another.” My life in the theater translated into a radio career, and both have translated into a literary journey. “The process of moving something from one place to another.” Lost in translation comes to mind. Have lived many places, left many things behind in Storage of No Return. The first book I remember reading (or having read to me) was Charlotte’s Web by E. B. White, published in 1952 – the year of my birth. It made me cry. Today E. B. White’s The Elements of Style, a frequent writing resource, also makes me cry – for different reasons. My writing explores many forms, frequently from a queerious perspective. I’m also a fan of crime fiction. 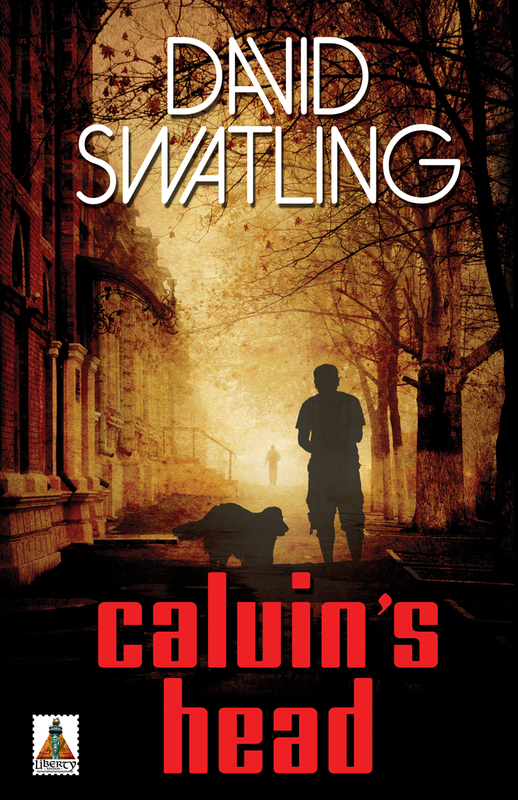 My debut novel Calvin’s Head, a 2015 Lambda Literary Award Finalist published by Bold Strokes Books, is a psychological thriller set in Amsterdam. Am working on the next one: Corpus Calvin.